Here are some links to other 2CV related sites, including other 2CV clubs and some local 2CV businesses which you may find useful. One of our closest fellow 2CV clubs, many of our members are also in the South Downs Escargots so why not have a look here too. The website for all things H-Van, events, news, pictures and everything you need to know to keep your H on the road. The club for all Citroën owners, from the humble 2CV to the exotic SM - if you like your Citroëns this is the site for you. 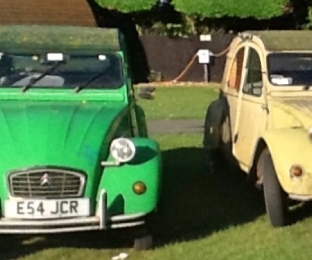 If you think 2CVs are pretty out of the ordinary then have a look at some of the cars on this site, home to the club for some very unusual 2CV based kit cars and specials. 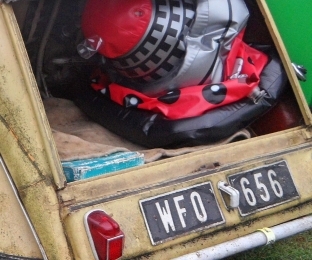 Does your 2CV’s roof sag in the middle, is it torn at the sides, has the mould taken a firm grip and won’t let go? What you need is a Matt’s Soft Top, bring your 2CV into the 21st century with the latest in automotive technology, better still you can have one in any colour or design you want. Home to the national 2CV owners' club, with details of both national and international events, subsidiary club details and a great forum. 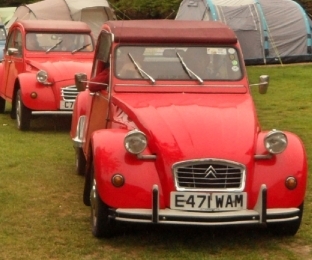 This is one of the best 2CV information sites around, packed with info on events, clubs, services, cars for sale and loads more great stuff, have a look! Need a part, look no further. 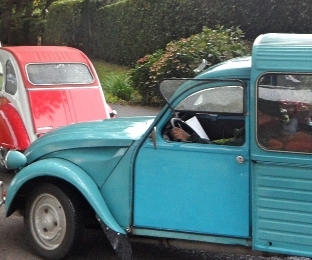 Need some work doing to your 2CV, haven’t the time or knowledge, need a 2CV garage? 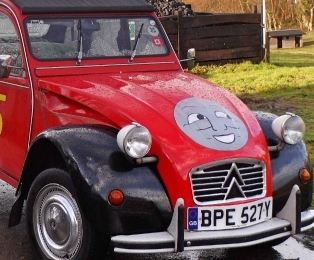 Why not try Totally 2CV, for all your 2CV needs.